Sandra L. Louk, 81, passed away Wednesday, March 21, 2018 at home. Born in Elkins, WV, she lived most of her married life in Cleveland. 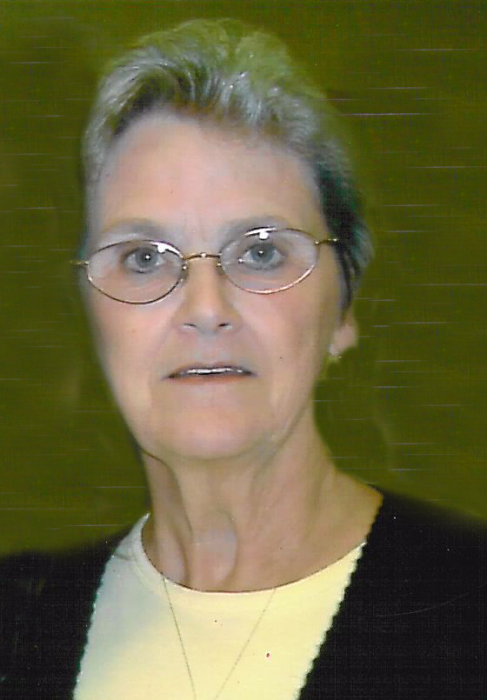 Sandra was retired from the Cuyahoga County Courts and St. Alexis Hospital. She was preceded in death by her husband and two sons. Sandra is survived by one son, three daughters; three sons-in-law; 13 grandchildren; 14 great-grandchildren; one sister and several nieces and nephews.